The icon and pictures in "Ubuntu Kylin Help" are those of Ubuntu. 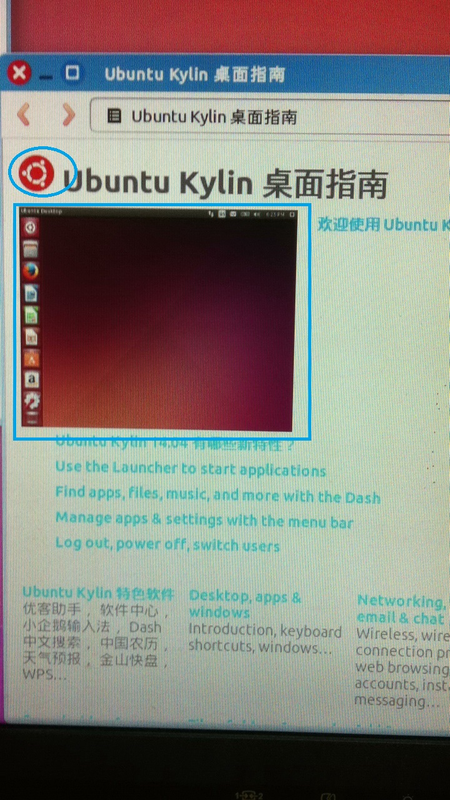 summary: - The icon and pictures in "Ubuntu Kylin Help" is those of Ubuntu. + The icon and pictures in "Ubuntu Kylin Help" are those of Ubuntu.